based in Eugene, Oregon. 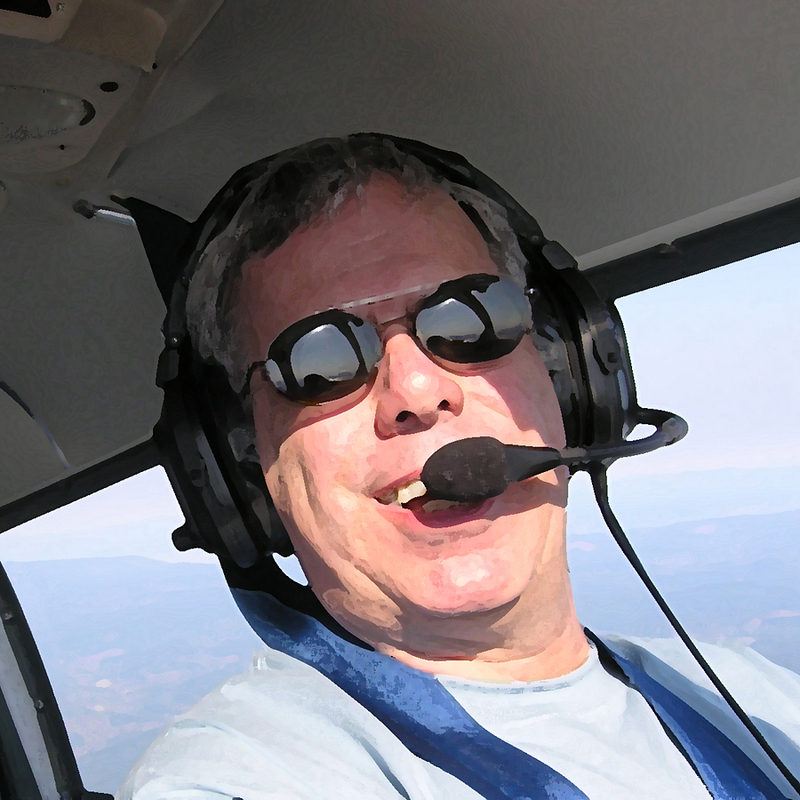 When not pounding away on his Macbook Pro or iPad, he can be found in the left seat of his Piper Cherokee 235 airplane. 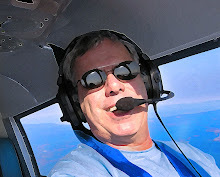 As a journalist, his feature articles and news/sports photos have been published in numerous national and regional publications including AOPA Pilot Magazine, and because of skills learned as an advanced member of Toastmasters International, he’s been a frequent speaker at EAA AirVenture Oshkosh. 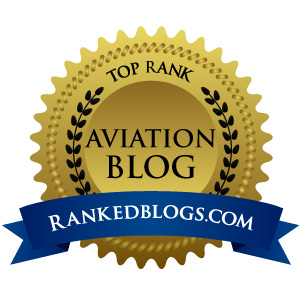 Find those abandoned airfields in your area...great fun with aviation history. Caution, could become addicting. What has it been like to be the owner of the 26th Cherokee 235 to roll out of Piper's Vero Beach factory way back in 1963? Airplanista goes deep inside Santa's Sleigh Hangar at NORPOLE to investigate exactly how he manages to deliver 1,458,569,208 all in one night. Here's My Version of Airplane Heaven...What's Yours? Just what is it like behind those Pearly Gates in Airplane Heaven? And what it's like in Airplane Hell? Find out here. Really, what could possibly go wrong with a Lawn Chair flight...over Iraq? Some Pilots Rock Their Wings, This Pilot Rocks the House!